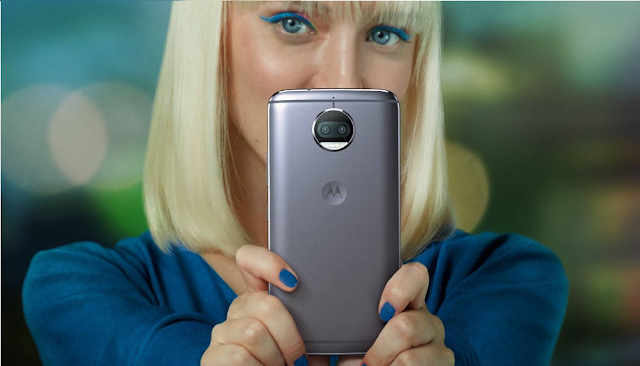 Motorola has finally announced the Special Edition Moto G5S and Moto G5S Plus. Both the devices will be available starting September, 2017. Both the devices will be available starting this month in Lunar Gray and Blush Gold color options. Motorola is expected to reveal the pricing details of both the devices during country specific events. The Moto G5S is priced at around 249 EUR (18900 INR/ 294 USD), while the Moto G5S Plus would cost 299 Euro (22600 INR/ 350 USD). Which one would you buy? Comment below!